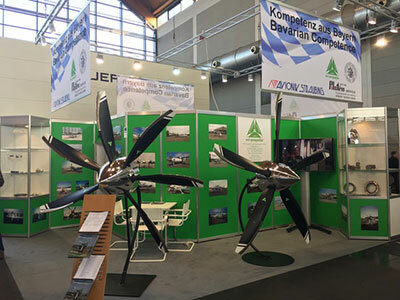 MT-Propeller Entwicklung GmbH has also received the FAA TCDS P16BO for the MTV-21, a 2-blade variable pitch constant speed propeller with hydraulic pitch change mechanism. It is an excelent option for beeing installed e.g. at the Rotax 915 engine and therefore the lightest certified 203 cm diameter propeller for STOL Aircraft powered by the Rotax 915iS . 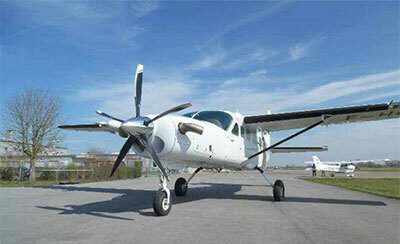 MT-Propeller Entwicklung GmbH has received the EASA STC No. 10058942 Rev2 for the aircraft Cessna 208, 208B with the engines Pratt & Whitney PT6A-42A engine and optional increased Gross Weight Pratt & Whitney PT6A-140 engine and optional increased Gross Weight and TKS-Deicing System, with either 4-blade MTV-16 or 5-blade MTV-27 Propeller. MT-Propeller Entwicklung GmbH has received the ANAC Brazil STC No. 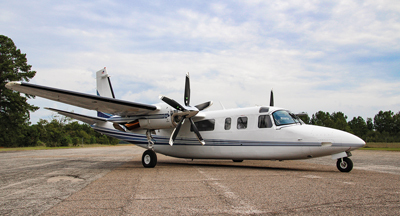 2018S12-10 for the Quiet Fan Jet 5-blade scimitar composite propeller MTV-27 on the Twin Commander 690 / 695 Series . The installation is already certified by EASA and FAA. The advatages of the installation are a reduced take-off distance, enhanced cruise performance, cooler ITTs during engine start up. 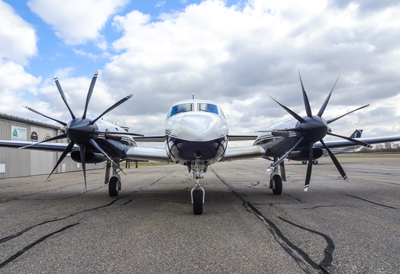 The MT-Propellers have less weight than the origianl propellers and reduce the cabin noise significant. 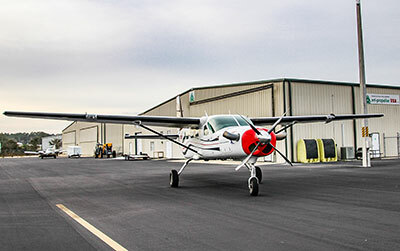 MT-Propeller Entwicklung GmbH has received the FAA STC SA3959NY for the next generation 5-blade Quiet Fan Jet scimitar composite propeller MTV-27-1-E-C-F-R(P)/CFR245-55a on the Cessna 208, 208B Blackhawk with the engines Pratt & Whitney PT6A-42A and new with Pratt & Whitney PT6A-140.